Can you break the code and read the message? Work out the code by using the letters that are already in place as clues – each letter has a number. 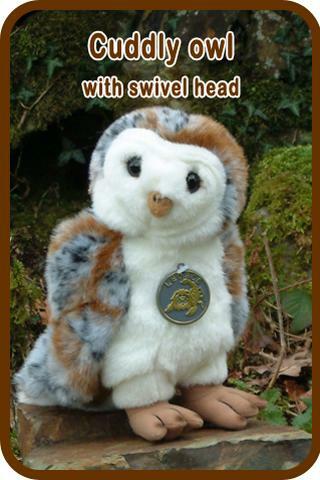 Here are some ideas of how you can help Barn Owls.